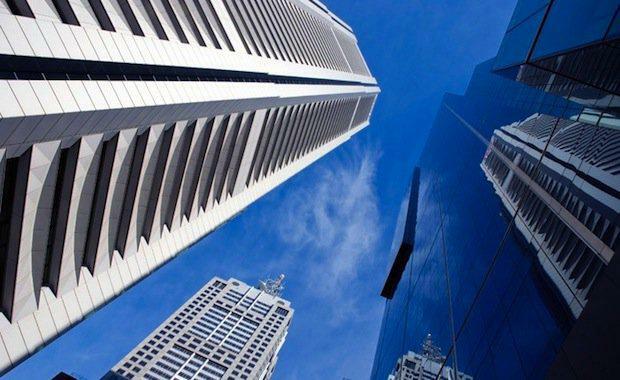 Listed Fund Manager, GDI Property Group is in the final stages of securing the purchase of a $40 million office tower in the heart of Parramatta. As reported by The Australian, the 10-level tower is nearly 97 per cent occupied, with high-profile tenants including Westpac and the Hospital Contributions Fund. GDI officially announced that the $40 million purchase would be used to launch a new fund. “We aim to be launching GDI No 40 Fund during April 2015,” GDI Head of Unlisted Funds, Greg Marr said at the company results last week. The property is currently owned by syndicator and manager Heathley Group and will be sold through them. This announcement comes during a spate of activity in the Parramatta property market, with apartment sites and office towers garnering the interest of local and international property heavyweights.